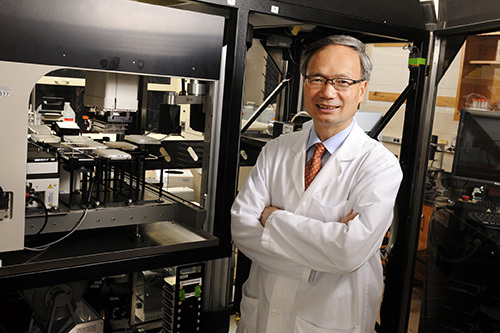 Senior author and Winship investigator Haian Fu, PhD. 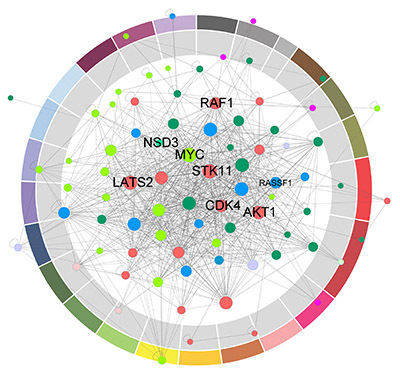 Many genes that drive the growth of cancer cells don’t have any drugs available against them. For "tumor suppressor" genes, researchers are often not sure how to go after them. When the tumor suppressors are gone, cells often become more deranged, but there’s no bullseye left to target. Exploiting the cancer cells' derangement remains a daunting challenge, says senior author Haian Fu, PhD.